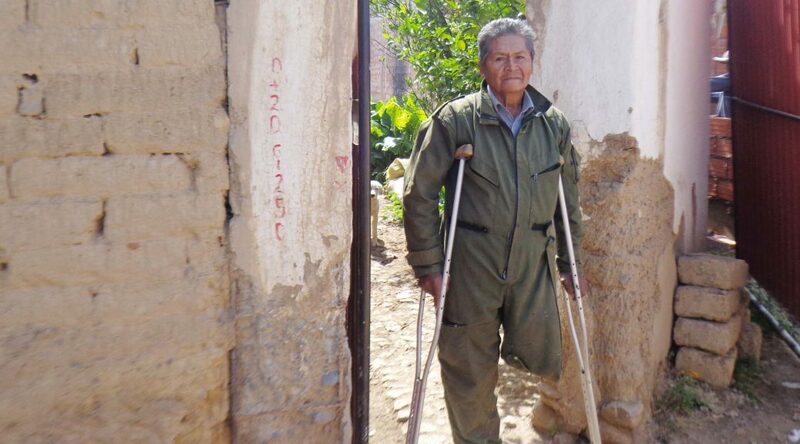 Enrique, a sponsored elder in Bolivia, stands in the entrance of his adobe home. 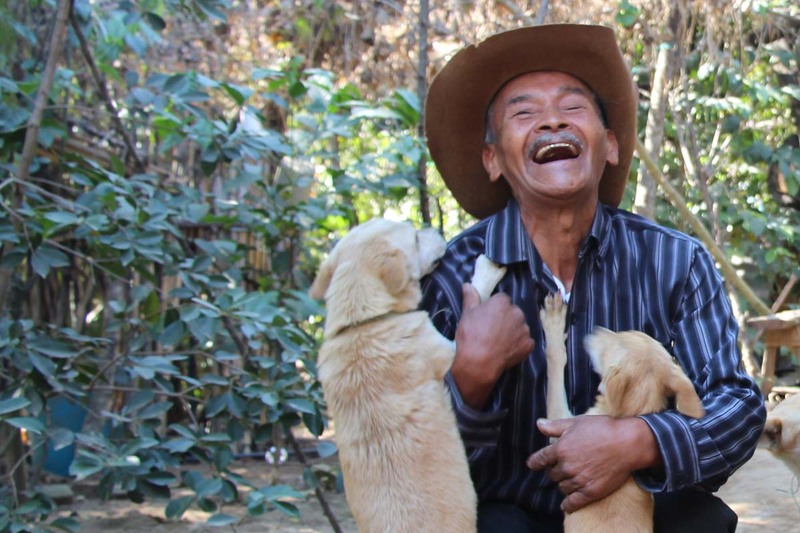 Every day, as the sun begins to rise in Bolivia, 69-year-old Enrique wakes up, eats an early breakfast and makes his way to his workshop where he cuts logs into smaller pieces — carving, sanding and drying the wood as spoons, bowls and cups take shape. 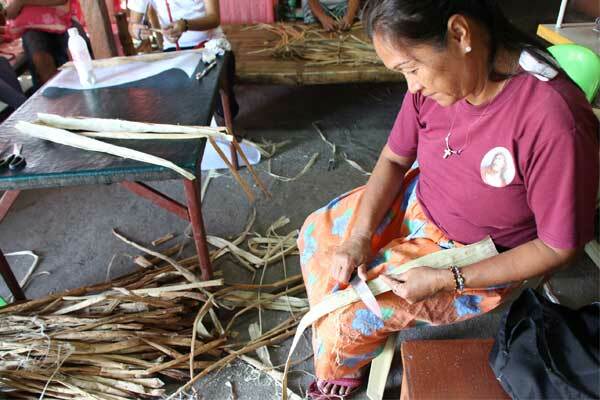 Sophisticated handiwork like Enrique’s can be challenging and time-consuming for anyone to learn. For him, woodworking was a natural fit. But it wasn’t Enrique’s first career. 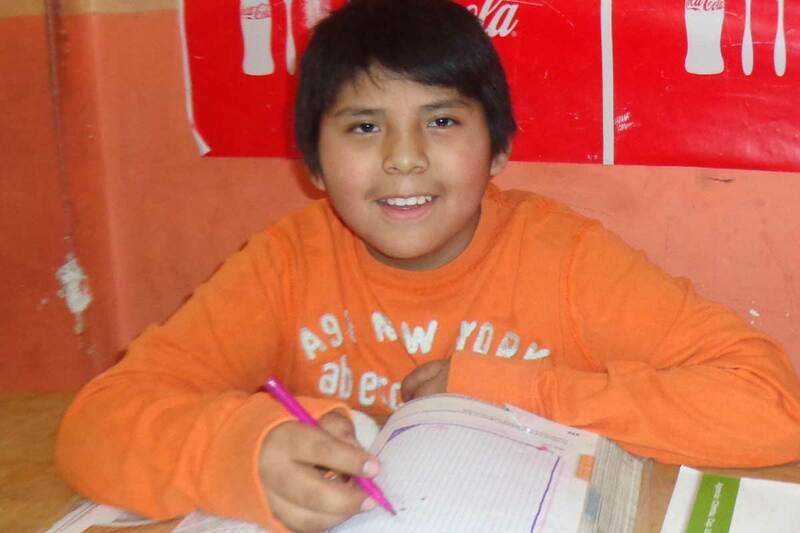 Brayan smiles as he does his homework because he likes to study and is proud of the good grades he gets. 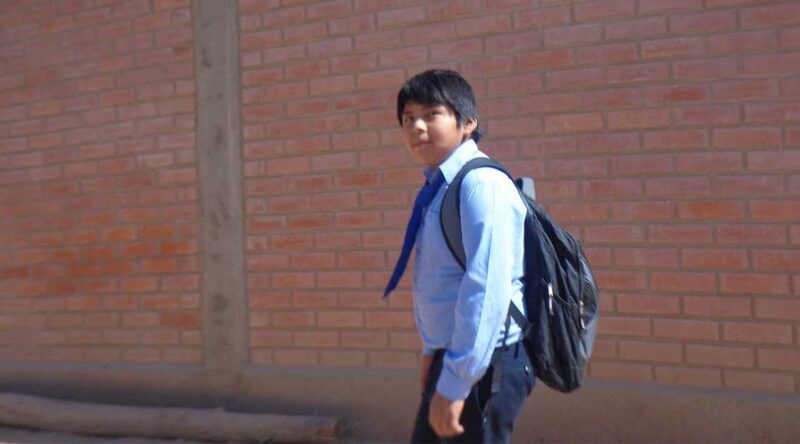 For Brayan, an 11-year-old boy in Bolivia, sponsorship through Unbound could not have come at a better time. 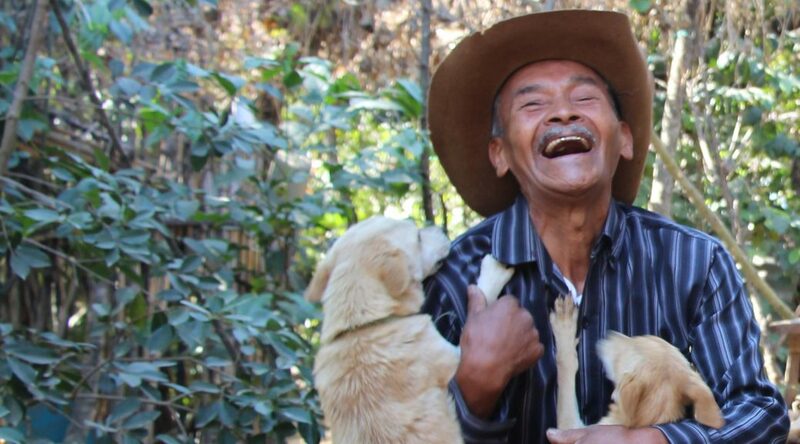 After his father left three years ago, Brayan and his family were in a tough situation. 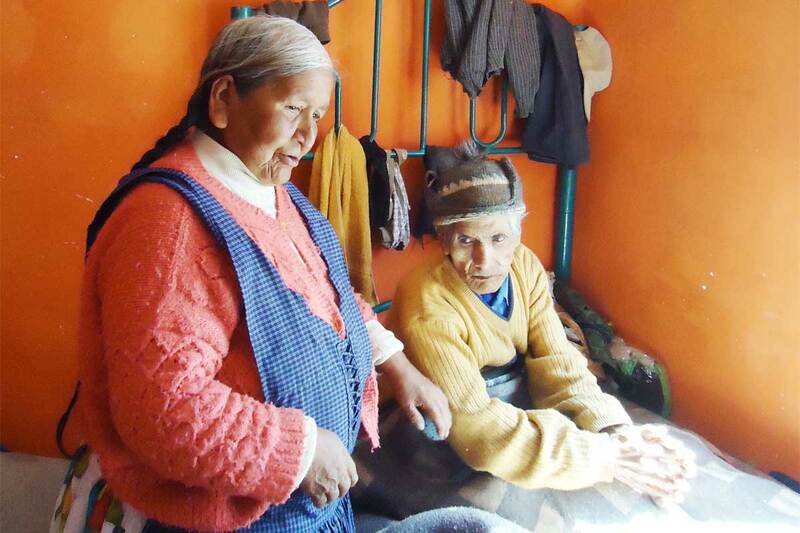 His mother, Lucretia, had to leave then 8-year-old Brayan at home with his older sister for long periods while she worked far away to pay off a bank loan. 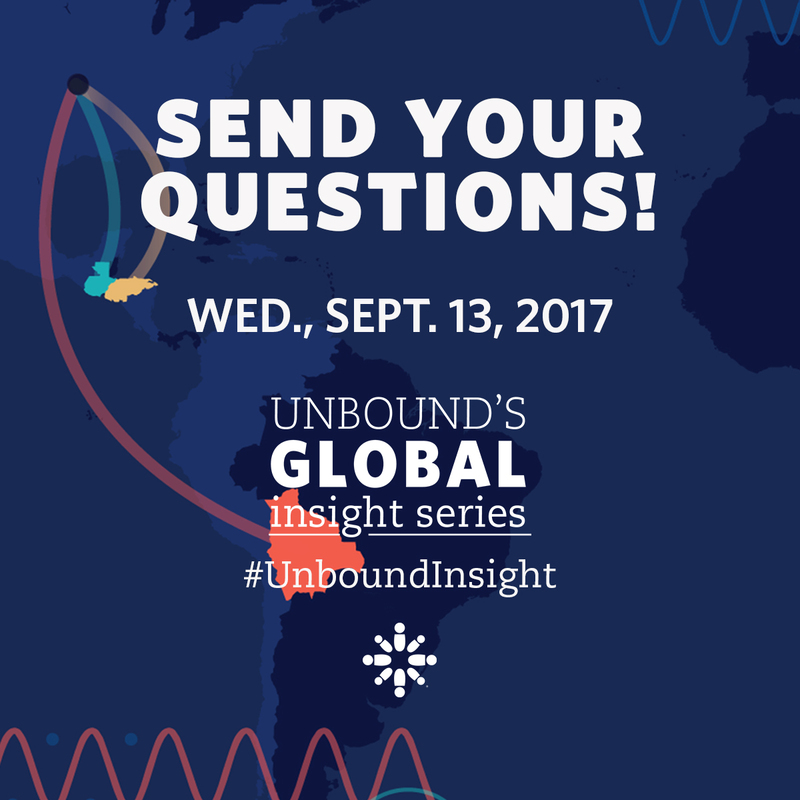 Fortunately, Brayan heard about Unbound from a friend at school who was sponsored. 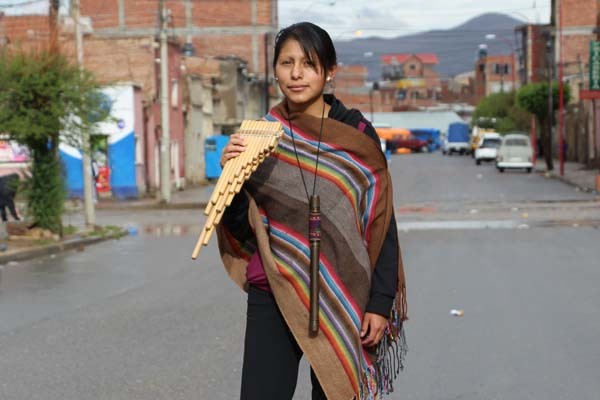 Competing for many years in Bolivia’s Special Olympics in rhythmic gymnastics, Miriam lives her life to the fullest and encourages others to always be grateful. 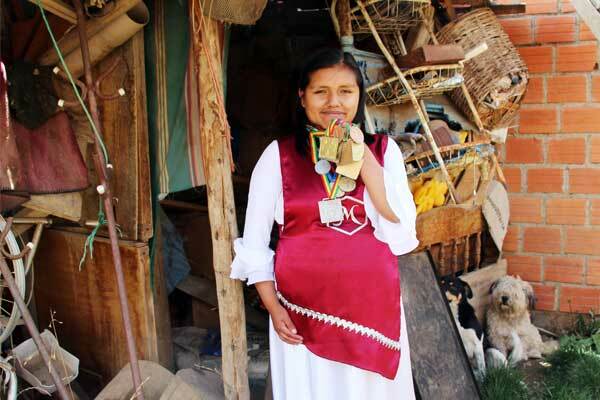 Miriam is a 22-year-old sponsored youth in Bolivia — and a big medal winner in the Bolivian National Special Olympics. 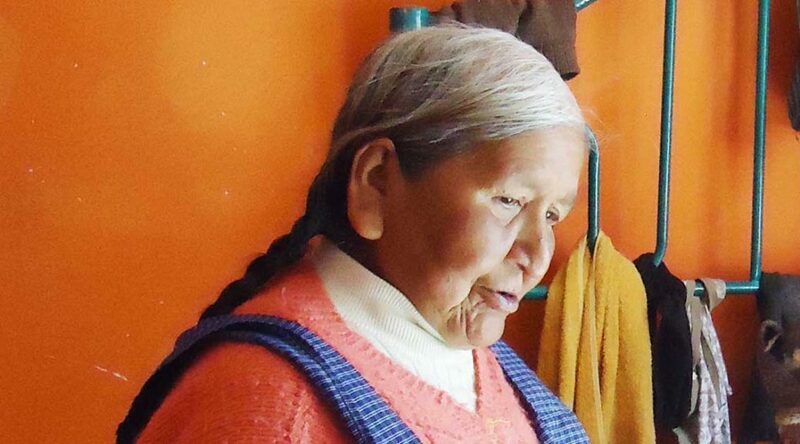 Miriam has been sponsored by Dan and Maureen in Oregon since 2006. 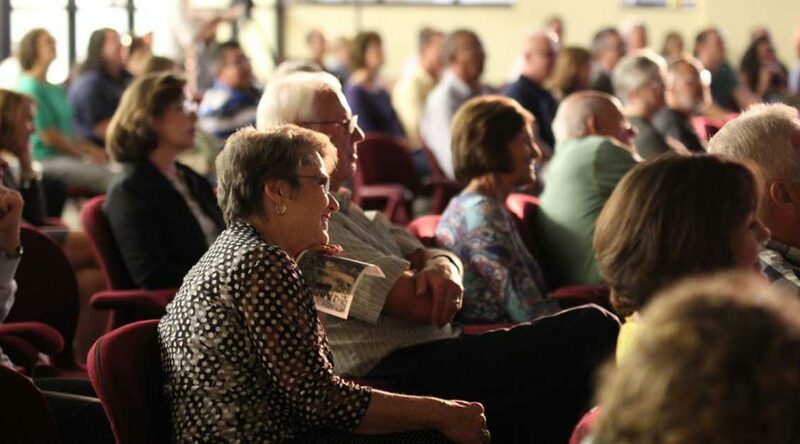 She has an intellectual disability that affects her speech and learning. One day in 2008, she saw a video at school about rhythmic gymnastics. 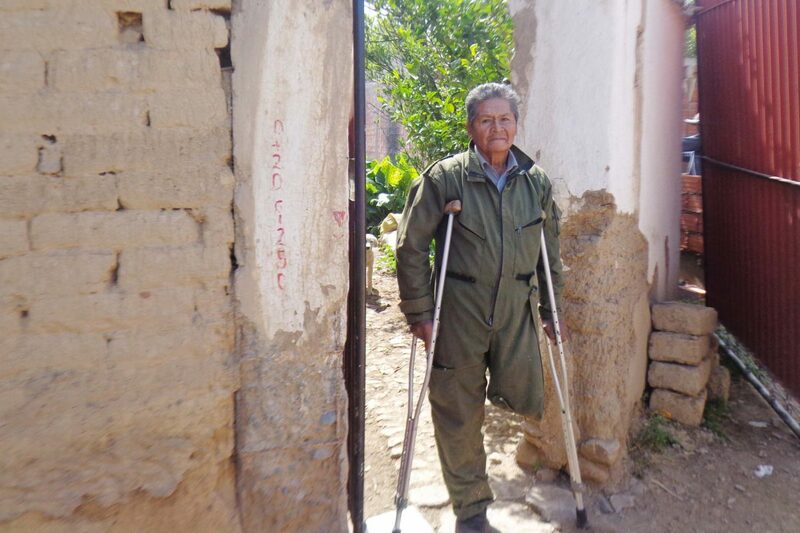 Luis outside the home he shares with his mom and sister in Bolivia. 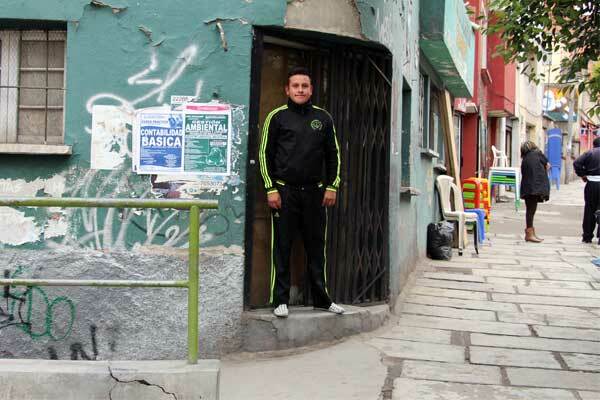 Luis has spent his whole life in La Paz, Bolivia. And for 15 of his 26 years, he has been sponsored by Anna from Ohio. Being part of the Unbound program has had a big impact on his life, and the values he learned from the organization helped shape his desire to serve others through police work. “I have this strong desire to serve, to provide a helping hand for others,” Luis said. “If I have a coin in my pocket and I see someone who needs it more, I give it to the person even though I know that I also need it. I think I’ve picked up this type of attitude at Unbound, the spirit of serving with no self-interest.